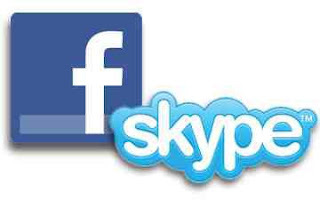 Facebook just launched their new feature, the Video Chat powered by skype. That's really great to know that they already implement video chatting in facebook. But some countries are not yet available in this feature but maybe soon it will. It is also kinda slow unlike skype but still good for normal uses. Now to enable facebook video chatting you just need to like their page. Follow the instructions here, just click get started. NOTE: For better performance use GOOGLE CHROME web browser. DONE! you already enable your facebook video chat.